Usually when we talk about problems with the sinus cavity it is about an overproduction of mucus. The typical sinus infection or sinusitis incident will occur as a result of a build up of mucus that becomes the perfect medium for the growth of something nasty. 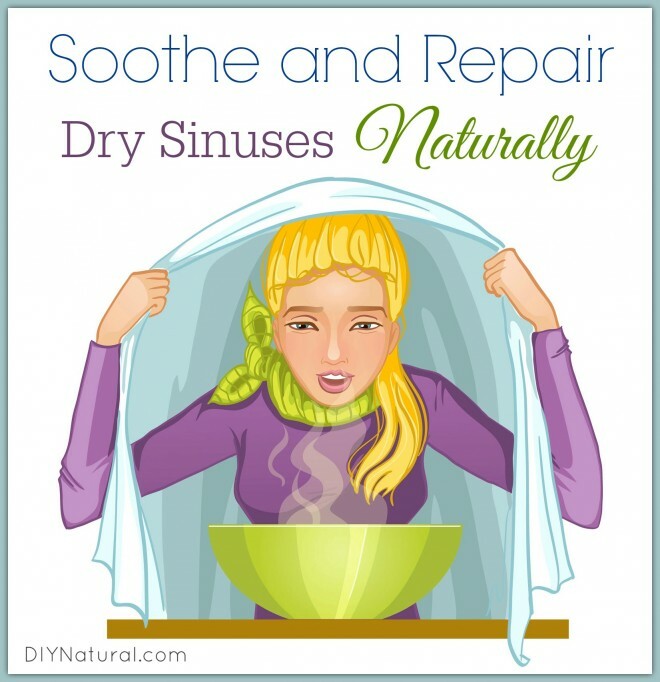 But did you know you can get a sinus infection from a dry sinus just as easily? During the winter we use a pellet stove for heat. This stove is high efficiency and burns wood pellets rather than logs. There are many benefits including a low cost to keep our home at a comfortable level, the metal of the stove does not get dangerously hot, and its easy to transport the fuel. Unfortunately, one of the pluses (stove metal not getting super hot) is also a minus. Growing up we had a wood-burning stove and it always got hot enough to keep a pot of water going to keep moisture in the air. Modern homes are more weather tight, so when we move indoors for the winter, wood/pellet burning stoves take all the moisture out of the air. 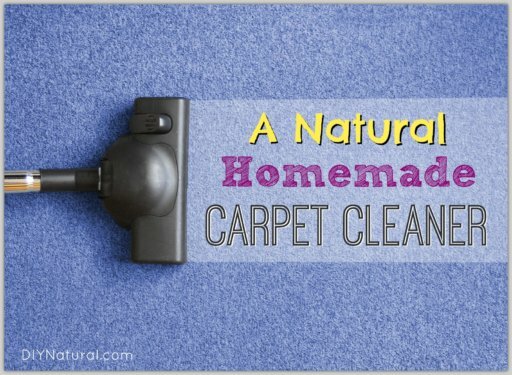 This can wreak havoc with your sinuses, so you have to find a way to bring back some humidity. When your sinuses become dry, they no longer have their protective coating of mucus to prevent bacteria, viruses, or fungi from taking root. The feeling of dryness is unpleasant, but if you don’t address the problem you are likely to open yourself up to more trouble. For the past couple weeks I have had an issue with my sense of smell. I first attributed it to the fact that I mixed a large number of herbal teas without a mask. (Not very intelligent and I hope I’ve learned my lesson.) While I believe all that dust up my nose did play a part, I’m sure the pellet stove in my house was what really sealed the deal. This is what I am doing to solve the issue. Since this type of sinus infection and discomfort does not involve congestion, it is safe to use a neti pot. In my case, I suspect that I may have dust trapped on my sinus cavity walls. I decided to use a combination therapy of steam inhalation and a neti pot. I start with a basic water/steam inhalation, holding my face as close to the water as possible while under a towel for eight minutes. I added one drop each of two to three essential oils. 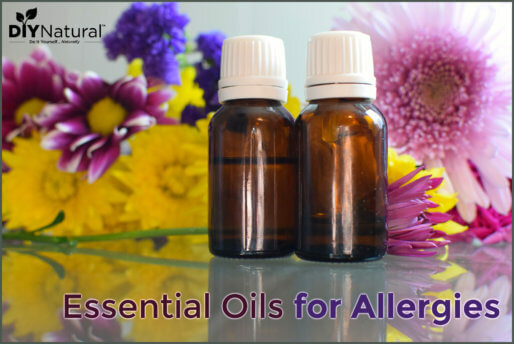 These can be eucalyptus, peppermint, lemon, or tea tree oil. Right after the steam has softened and loosened up the walls of the sinus it is time for the neti pot. I use ¼ teaspoon of sea salt per cup of distilled room temperature, or slightly warmer, water. I have been doing the steam and neti pot combination once every couple days. Note from Matt and Betsy: Another quick solution to try after you’re done with the steam and neti pot is to use a cotton swab to rub organic coconut oil inside each nostril. I was already drinking plenty of non-caffeinated liquid, but if you are suffering from this issue and don’t tend to drink enough you’ll want to increase your water and herbal tea intake. 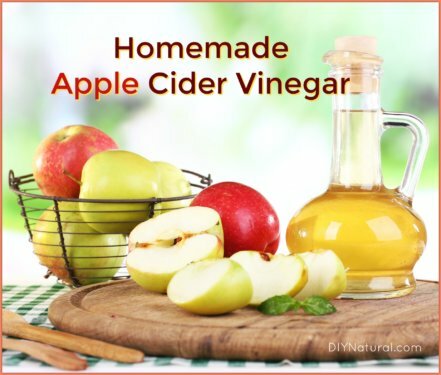 When I use these natural remedies I usually notice a change in symptoms within three to four days. Spring is on its way and with it should come an appropriate level of humidity in the air. In Ohio that will be “appropriate” for about five minutes, just before it heads into the zone where there is more humidity than we want! Of course, if you don’t seem to be seeing any headway with this type of sinus problem you should always consult your doctor. I have been adding xylitol to my saline nasal rinse with glorious results. Xylitol makes it harder for pathogens or allergens to stick to the walls of the sinus cavity, and a xylitol rinse done 2x daily can cure an ear infection, relieve sinus and eye inflammation.